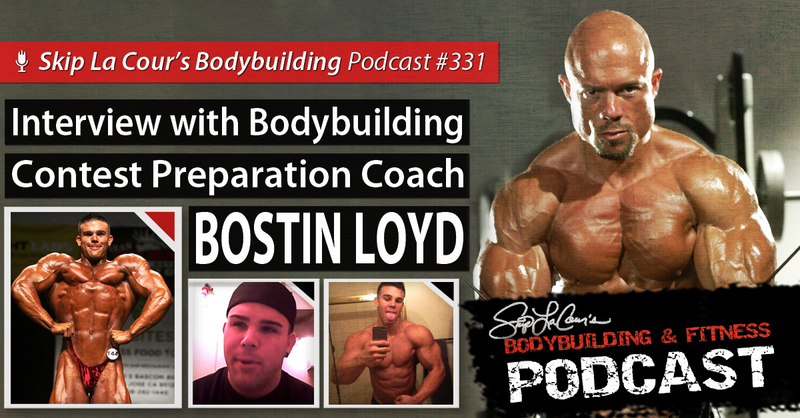 Whether you love him or hate him, you can’t deny the fact that BOSTIN LOYD is becoming one of the most well-known and controversial personalities in bodybuilding and fitness these days. 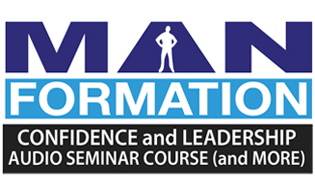 The very successful contest preparation coach with over 100 clients from around the world, speaks his “truth” with confidence and poise. So much confidence and poise, it’s hard to believe he’s only 22 years old. During this podcast, he talks about the series of events that first got the bodybuilding world talking about him. The focused businessman talks about the type of clients he chooses to work with–and the ones he refuses to work with no matter how much money they want to pay him. 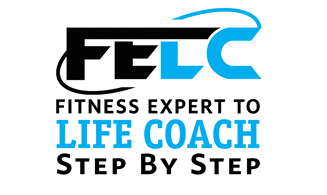 Loyd stresses the importance of people in the fitness industry who want to make a living to take immediate action. He openly talks about some of the challenges he faced when he was starting in business while also focused on his competitive bodybuilding career. 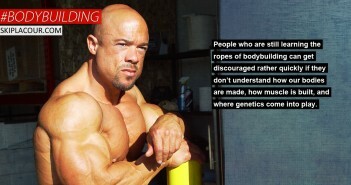 The controversial bodybuilding personality discusses what he really thinks about the people who aggressively criticize him, what he calls “industry whores,” steroids in bodybuilding and why he thinks everyone avoids the subject, the selfish mentality that he believes is so common in bodybuilders, and his thoughts on IIFYM (If It Fits Your Macros) dieting. 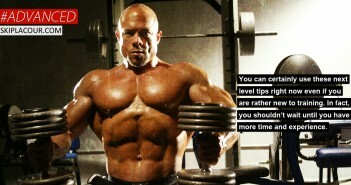 Loyd actively challenges many of the opinions of the current crop of natural bodybuilders, how many of the YouTube fitness stars he believes are really “fake nattys,” how much cheating he thinks goes on in competitive natural bodybuilding contests, and the difference in the mentality of chemically-enhanced bodybuilders and natural, drug-free bodybuilders. Bostin talks about his childhood and what it was like growing up with a mother and father who were both competitive bodybuilders. Loyd talks about his future contest plans, when he plans to stop competing, when he wants to get married and have children, and his future business plans. 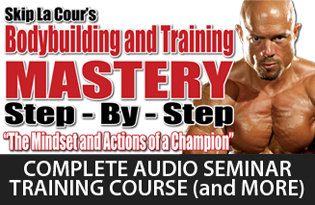 Six-time national champion bodybuilder, one-on-one peak performance coaching specialist, author and speaker, Skip La Cour, offers his expert advice on training, nutrition, and motivation that will help you take your efforts to the next level. 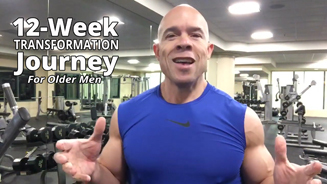 He also interviews the most interesting and passionate people in the bodybuilding and fitness world so you can learn from their knowledge and success too.